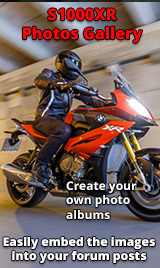 R&G Racing website back with new accessories for the S1000XR. Re: R&G Racing website back with new accessories for the S1000XR. Very, very nice! Thanks Shado!! The exhaust hanger is a sweet part. The will be on my list.